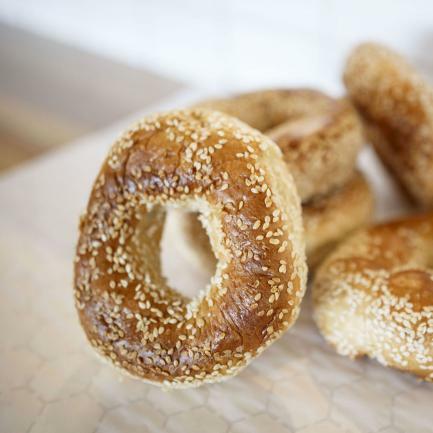 The tastiest bagels in the World! 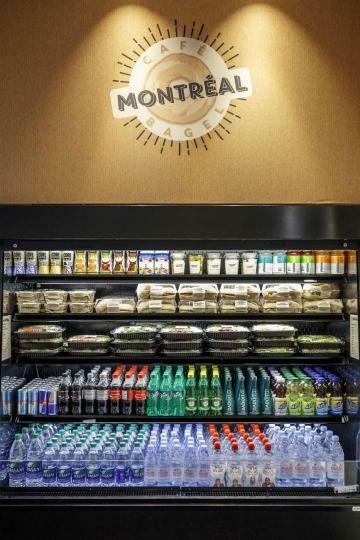 Montréal’s notorious bagel needs no introduction if you know anything about food and Montréal. 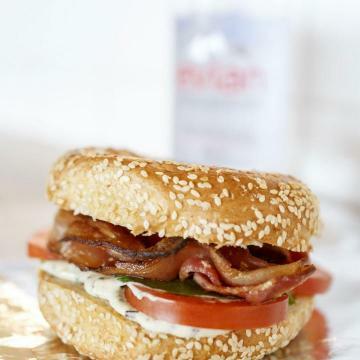 The famous bagel has been widely recognized and celebrated with newspaper and television coverage across North America and won almost every bagel competition hands down! 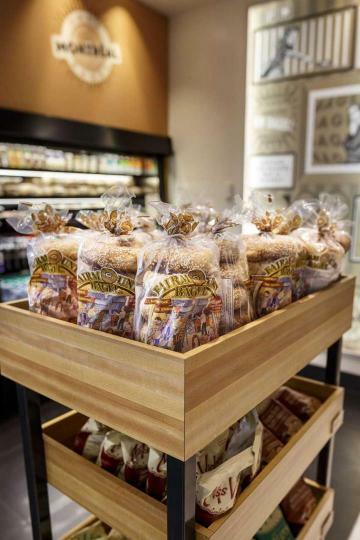 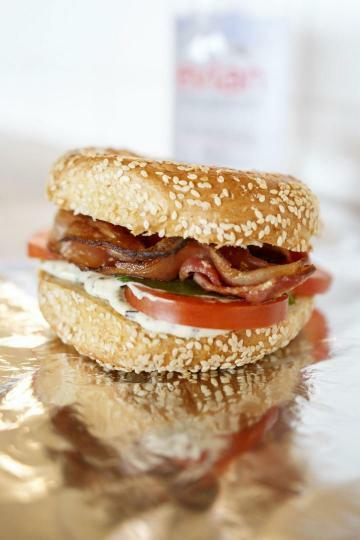 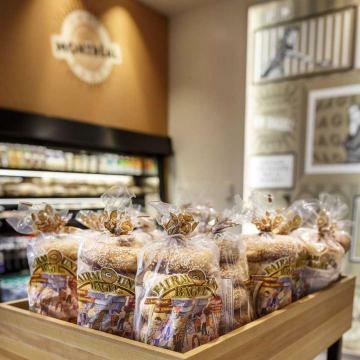 Visit Montréal Bagel & Deli to experience the locally made Fairmount Street bagels, hand rolled and wood fired. 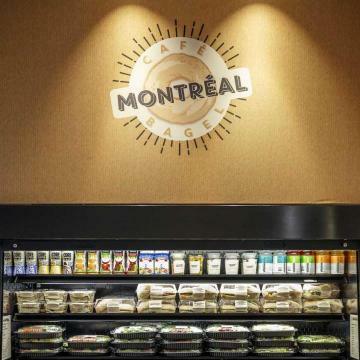 Choose among an alluring variety of sandwiches –traditional Smoked salmon and cream cheese, Smoked meat, Club bagel, the inventive Jaws, Moo Moo or the vegetarian Wow! 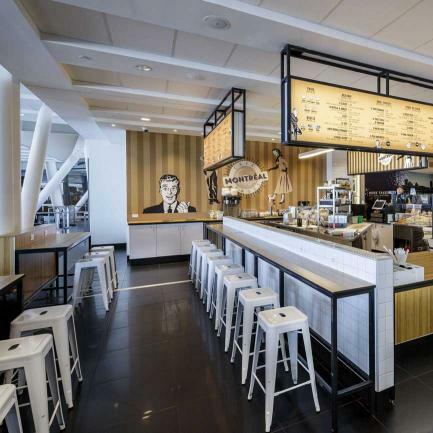 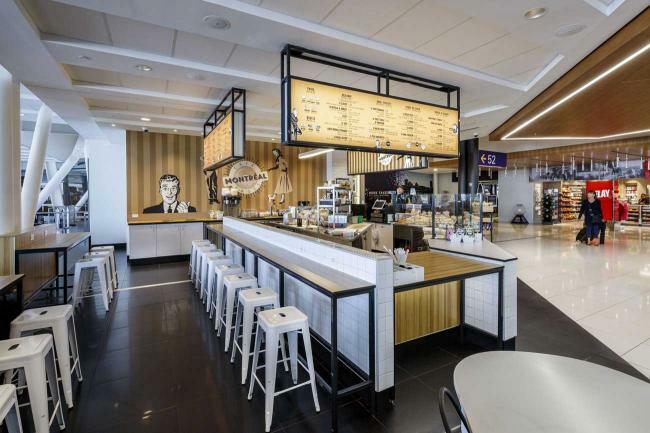 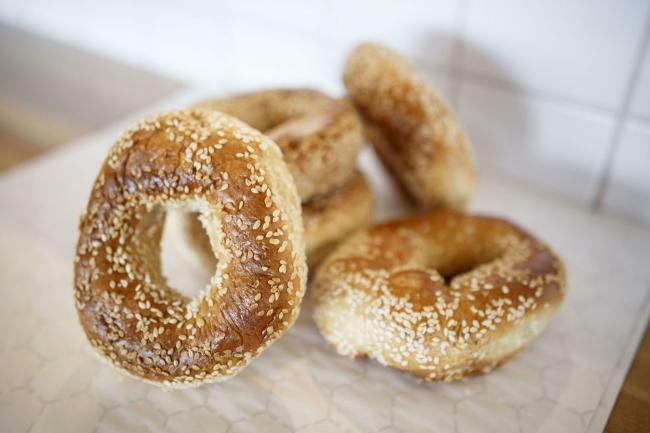 Or try a smashed bagel – a delicious twist on the traditional bagel – a sourdough panini or one of the carefully crafted soups and salads that round out Montréal Bagel & Deli’s menu.